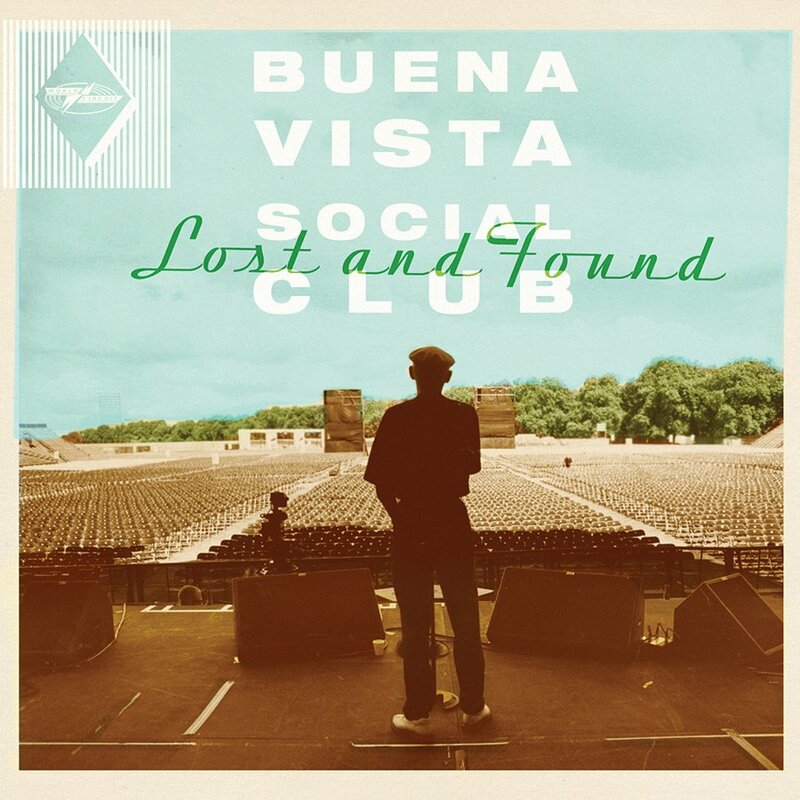 A collection of previously unreleased tracks from the Buena Vista Social Club. 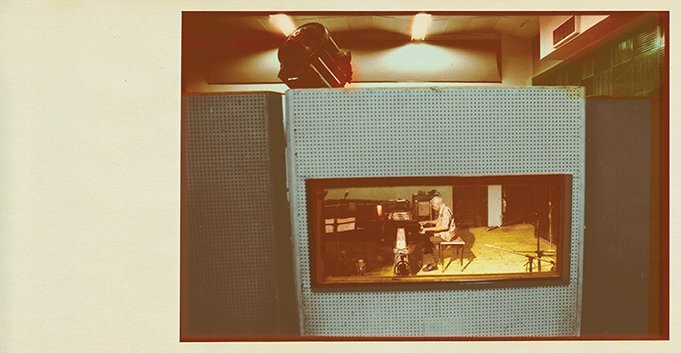 The album features some tracks recorded at the first sessions in Havana with producer Ry Cooder, nearly 20 years ago, as well as live tracks and other studio sessions that followed in the wake of their global success. The artwork features colour treated images from those first sessions and subsequent tours.